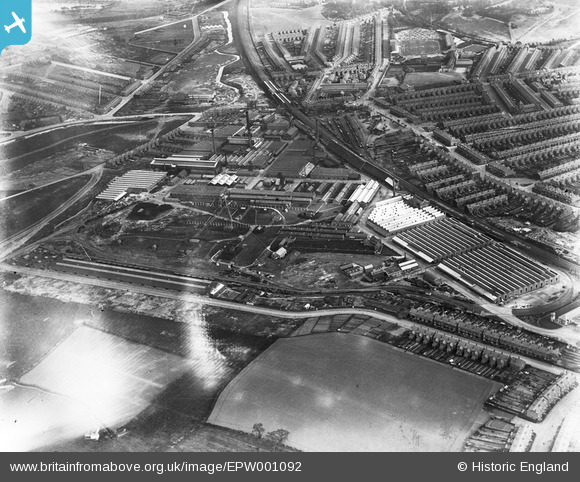 Witton tram depot, later Aston Manor Transport Museum before the were forced to move to Aldridge. 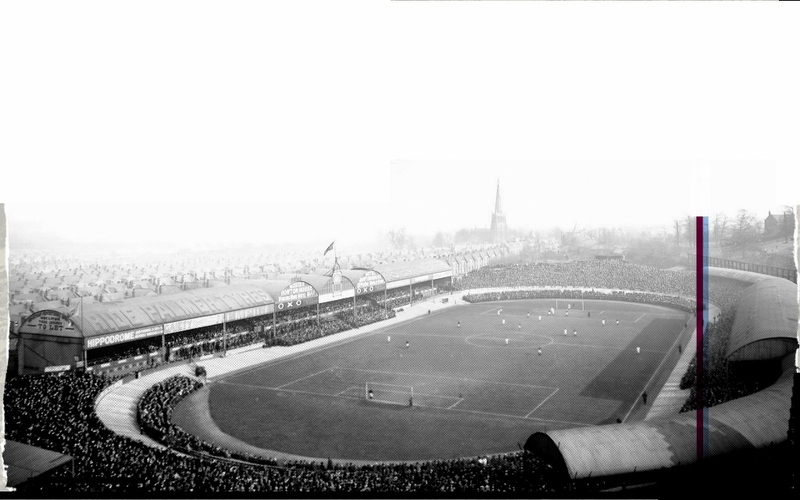 The Holte End Villa Park.....originally a terrace that could accommodate more than 20,000 spectators. Aston Park....a municipally run park with a Mansion House, which splits the Witton and now the Newtown areas of Birmingham.